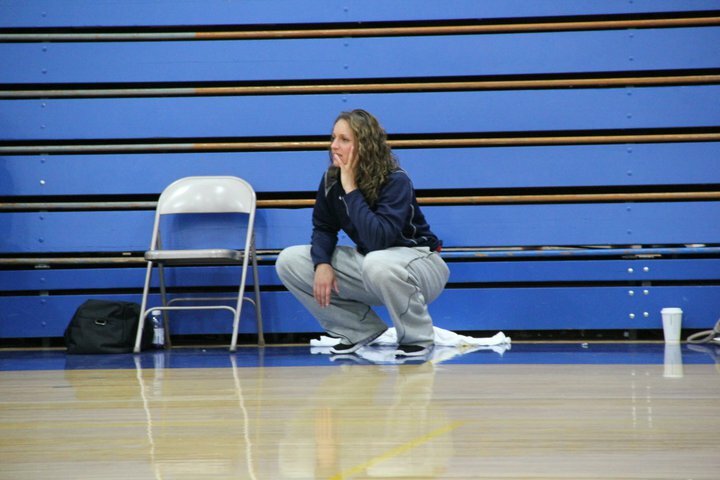 Casey Bunn has resigned as Tualatin’s girls basketball coach to take the job at Linfield College. Linfield finished 12-13 and in fifth place in the Northwest Conference last season. 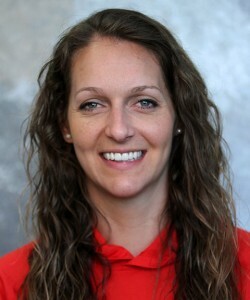 “I’m very excited to be joining the Linfield staff and leading the women’s basketball program,” Bunn said in a release. “McMinnville is a great community and Linfield is an outstanding college. I’m excited about coaching at the NCAA Division III level, where student-athletes are students first, yet enjoy a first-rate experience competing in athletics. Bunn was Stayton’s career leader in points (1,831), rebounds (783), assists (342) and steals (306). At Oregon State, she led the Pacific-10 Conference in scoring as a senior (20.0 points) in 2006-07 and finished her career ninth on the Beavers’ all-time list in scoring (1,163 points) and seventh in rebounds (679).